The importance of partnering with a licensed asbestos removal service such as Banner Environmental Services is continuously played out in reports across the media. 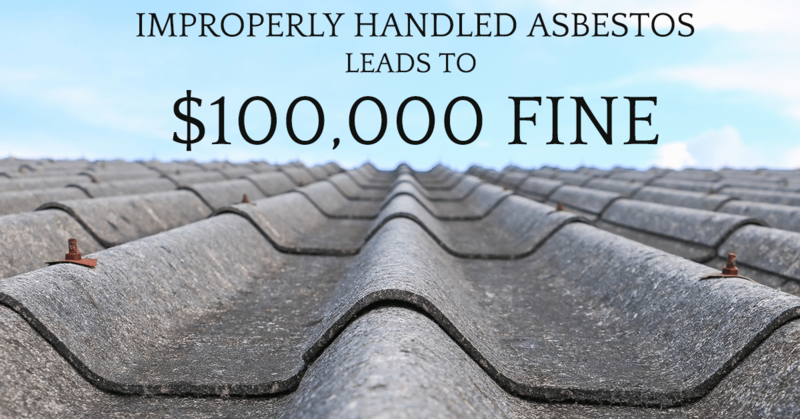 Several times a year a company is hit with hefty fines and headlines cross newspapers stating several asbestos violations have been found and that the proper procedures were not followed. Most recently in Brookline, the Massachusetts Department of Environmental Protection (MassDEP) penalized a general contractor $98,150 for numerous asbestos violations found at a residential renovation project. A complaint was filed in September 2016 to the Brookline Board of Health, which had issued a stop-work order earlier that day. 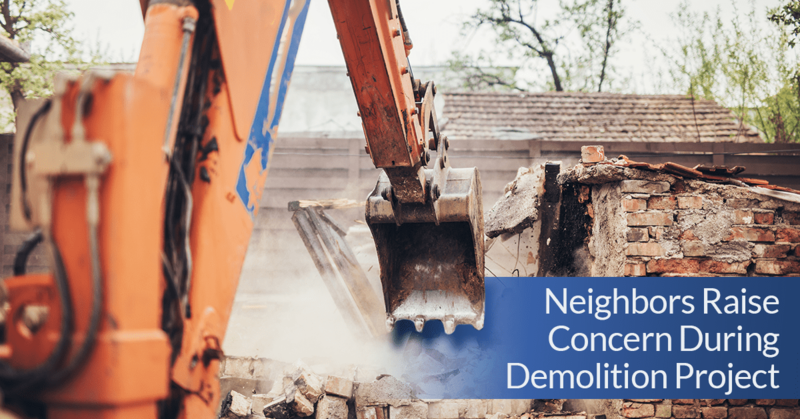 MassDEP found evidence during the initial inspection of possible asbestos-containing debris and materials scattered outside the property that was undergoing renovation and demolition work. During the inspection, MassDEP obtained samples and through testing found and confirmed that dry, friable asbestos-containing cement shingles had been removed from more than half the exterior surface of the home, portions of which were in an open-top dumpster, and scattered inside the residence and outside on the ground throughout the property. To read more, check out this article in The Valley Patriot. To learn more about Banner Environmental Services or to schedule a free estimate for your upcoming project, click here. In 2015, a new report was published entitled, Failing the Grade: Asbestos in America’s Schools, from the office of U.S. Senator Edward Markey (D-MA). The report states that two-thirds of the school districts across 15 states have acknowledged the presence of asbestos in their schools. 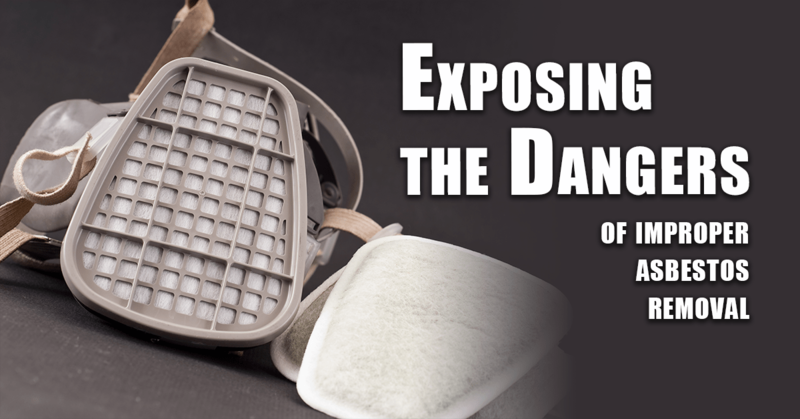 What are the dangers associated with it? How can it safely and cost-effectively be removed? These unknowns have caused analysis paralysis; whereby leaving individuals with an overwhelming sensation and uncertainty of where to start or how to go about it, so in turn they do nothing. Or they may think it does not apply to them and what they don’t know can’t hurt them, right? But the awful truth is that asbestos is very dangerous and it is all of our responsibilities to ensure the proper education and actions are taken to raise awareness of what asbestos is and the dangers it can impose. increase funds available AHERA enforcement. This is a report we can get behind. As an environmental services company, we know all too well the intricacies of asbestos and other harmful substances to our environment. We also know just how fast-paced the day-to-day is for everyone, schools included. The best place to start is prioritizing time to the asbestos concerns facing our schools today, and then in that time, identify if asbestos is present, and if it is, outline an action plan for educating and remediating the dangerous substance. Learn more about our asbestos services here.